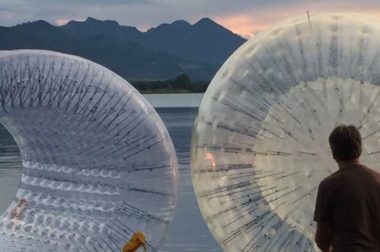 Welcome on the English website of ZORB EUROPE, the premium supplier of high-end products and services for the fascinating activity of Zorbing. 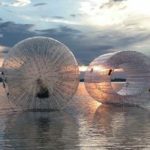 Zorbing is one of the most exciting inventions of the past decade and we from ZORB EUROPE, offer you a superior product range with outstanding and ruling properties for this thrilling activity. 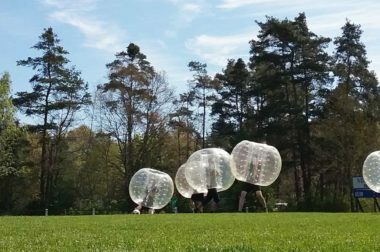 The downhill zorbing experience, promotional zorbing events, company incentives, family days, zorbing shows – the Advanced Way of Zorbing with ZORB EUROPE, is exciting, safe and always new. 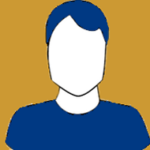 We also would like to thank our clients and partners who always challenge us with new ideas and suggestions. 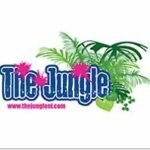 Many of these seemed initially to be impossible – but working together on the projects finally created spectacular shows such as the sensational show of international performance artist Marc Vogel that fascinated more than 100000 spectators. 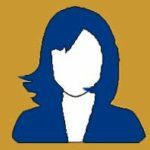 Enjoy your visit on our website – and join the REVOLUTION. Use our long years of experience of ZORB® Europe. 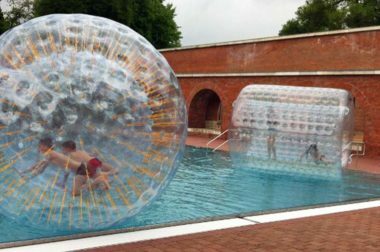 Current ZORB® offers Zorbing season is all year round! 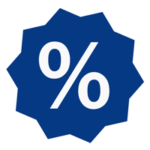 Here you can find current information from Downhillrevolution and ZORB® EUROPE. Am Altmühlsee geht es wieder los! 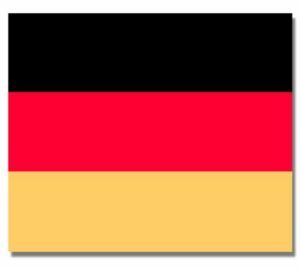 (Email to an enquirer from Ireland asking for advice) So in answer to your question Ross, yes, there are other ball manufacturers, the best one is based in Germany and trades as “Downhill Revolution”. Their balls are of highest standard & quality, capable of standing up to the riggers of a Zorbing site operation. 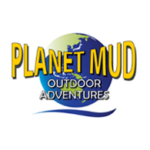 Their “Downhill Master” balls are the only products we use here on the Gold Coast, Australia and earn our recommendation. 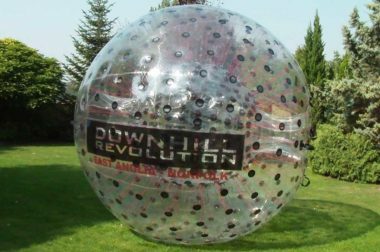 Zorb® Europe / Downhill Revolution were a great help to us with all aspects of setting up our site and even after the set up they have been excellent with helping us with our queries and problems. 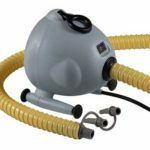 The Zorbs are top quality and we are proud to use their products and would highly recommend them. 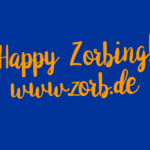 Visit our german website www.zorb.de!